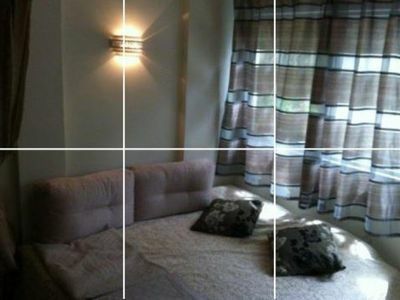 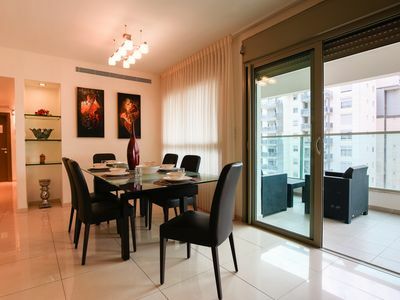 This luxury 2 bedroom apartment is a pure diamond. 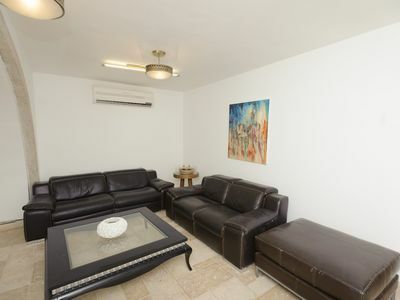 Located 50 meters from famous Gordon beach, between the Renaissance and the Sheraton hotel on HaYarkon St. 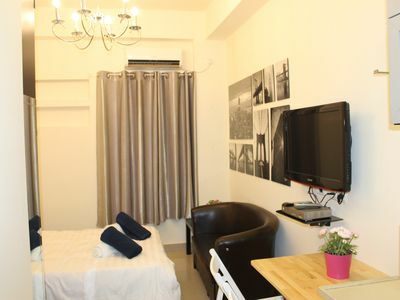 The apartment includes 2 bedrooms, 2 bathrooms, a living room with an open kitchen and a balcony with an amazing sea view. 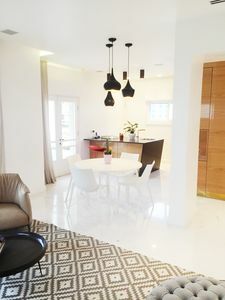 It includes high-end fittings made of premium material, luxurious furnishings, and modern technology including central AC, integrated sound system, electric blinds, security system, internet WIFI, etc. 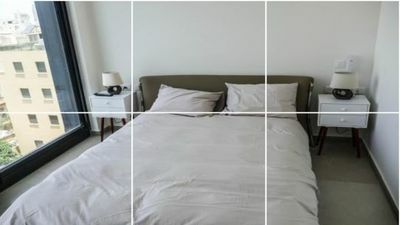 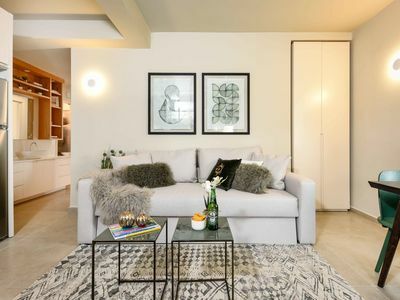 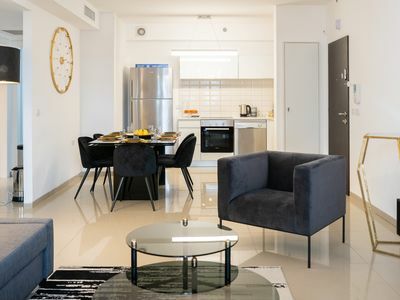 With 3.2 meter high ceilings, marble floors, and triple glazed windows that ensure quiet, the apartment is made of the finest quality and finish. 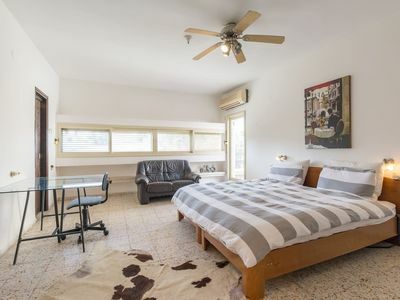 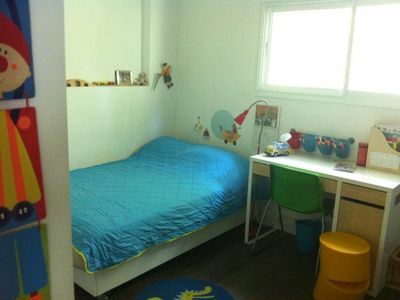 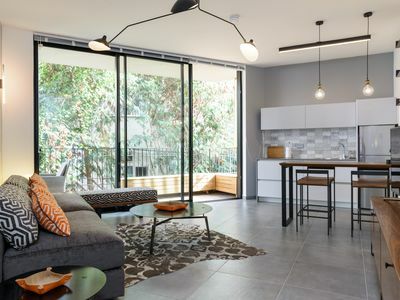 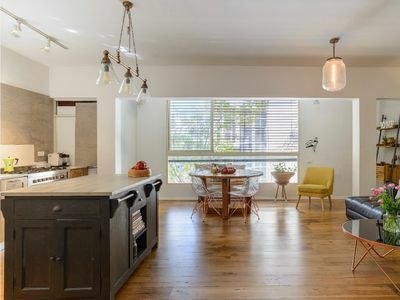 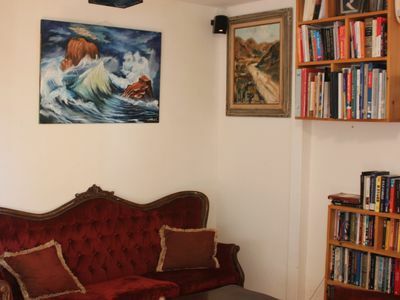 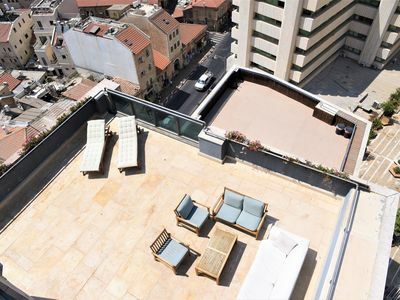 Located in the heart of north Tel Aviv, a few minutes walk from famous streets: Ben Yehuda, Frishman and Dizengoff. 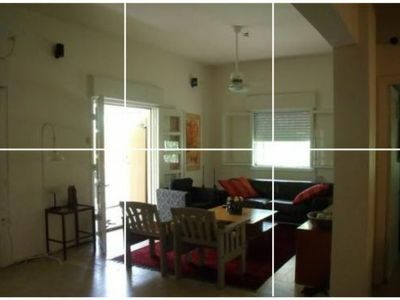 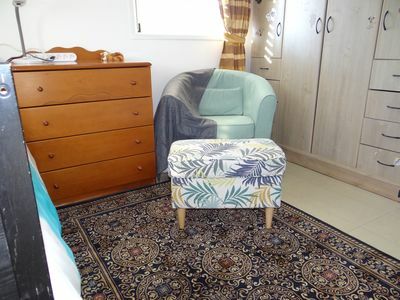 It comprises 2 bedrooms, 2 bathrooms, a living room with an open kitchen and a large balcony with an amazing sea view. 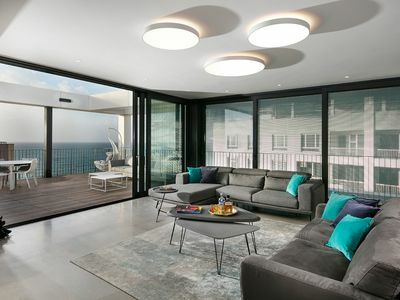 Its terrace is literally facing the Gordon Beach. 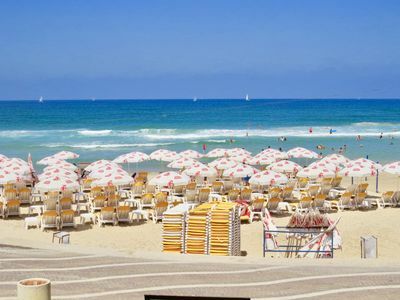 It's a privilege location, very rare to find in Tel Aviv. 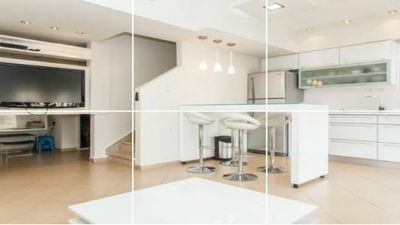 An impressive feature list includes: home automation, electric blinds and curtains, luxury and trendy furniture, high speed internet, intercom security, sound system and more. 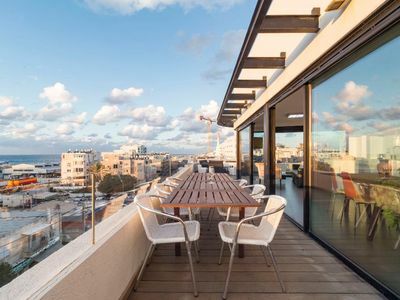 Plenty of bars and restaurant life are found in the neighbourhood, which is the most high-end district of Tel Aviv and possibly in the entire Land of Israel. 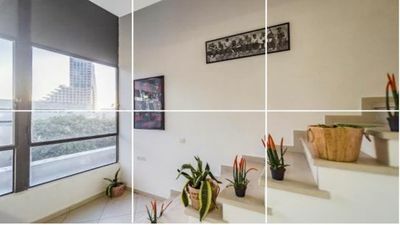 The area is very green and contains some well-known and important sites such as HaYarkon Park, Eretz Israel Museum, Tel Aviv University, and more.